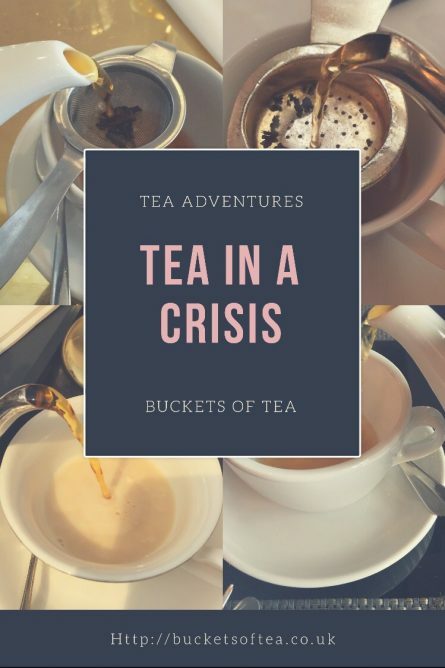 Today I’d like to introduce you to Claire who is guest posting about her tea drinking in a crisis. It’s probably because I’m British, but I have an unwritten rule that no guest should make it more than a couple of steps into my house without being offered a cup of tea or coffee. Having visitors isn’t the only scenario that sends me straight to the kitchen to put the kettle on either. If I’ve got a morning of writing ahead of me, it can’t begin without a mug on the desk. If a friend receives bad news, I’ll offer them tea as we sit down to process it together. 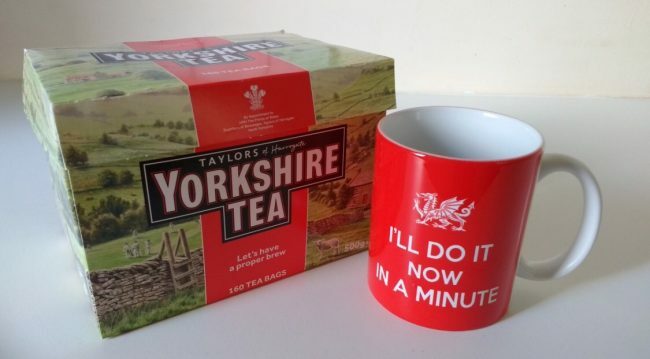 Confession time: I didn’t used to like tea. How that changed is a bit of a weird story, now I look back on it. It was when the recession hit in 2008 and I remember hearing that Whittards was struggling. Even as a non-tea-drinker, the very idea of a tea shop going out of business bothered me, so I went to the local Whittards that afternoon and bought three boxes of tea. 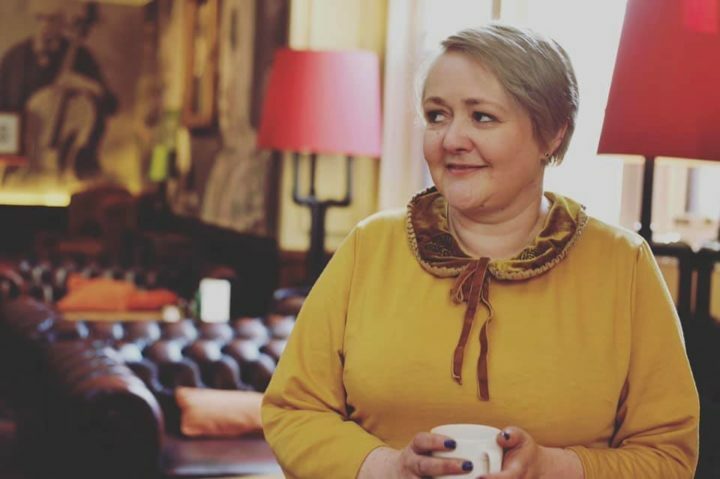 It took off from there, and soon after, I was the owner of a number of colourful teapots, floral mugs, and so many varieties of tea that they had their own cupboard in the kitchen. Afternoon tea has since become one of my absolute favourite things, whether it’s in a fancy hotel with tiered cake stands or in the garden with my mum’s homemade scones. It works as a classy birthday celebration or a four o’clock I’m-feeling-a-bit-peckish-but-it’s-too-early-to-start-cooking-dinner solution. More recently, I’ve been lying on a sofa under a blanket, holding my favourite mug and dealing with three months of serious exhaustion. It’s been frustrating, except that it so happened I’d previously been working on my second novel which looks at chronic illness. From my spot here by the window, I’ve been able to experience a small glimpse of the tiredness I’ve been interviewing other people about in an effort to understand what it’s really like. And tea can be comforting. I think what I love about tea is how adaptable it is. It seems to change itself to fit each new stage of life I’m in, whether I need a bit of caffeine to kickstart the early mornings in the office, a taste of home brewed over a campfire in the fresh air, or a leisurely café catch up with a friend. Then again, maybe that’s something only a Brit would say. Like you, Candace, I drink buckets of tea. Glad you finally got onboard, Claire! Tea has been my beverage of choice since about the age of 2. Everything I bake goes well with tea; if something doesn’t, I don’t bake it! I love this tea series of yours. Its so fun getting to learn about other tea lover’s journeys!